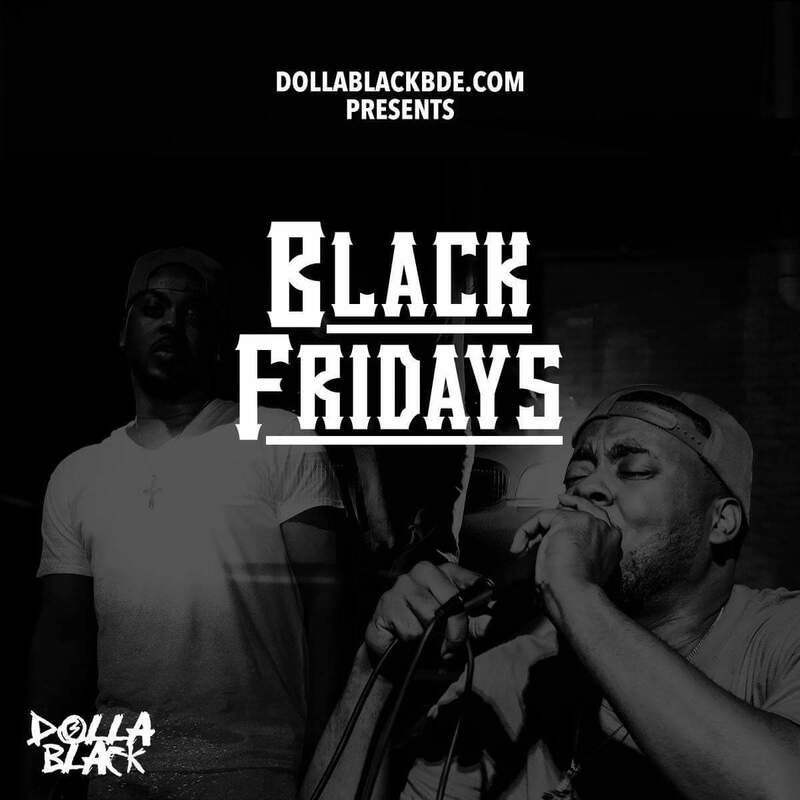 After an impressive start, Dolla Black returns with a new "Black Fridays" with "Guess Who's Back". On this record, the Jackson, MS product once again combines his talent with AVEVO for production. The sound on this one is brooding, and the message is quite clear - Dolla Black means business. Stream above!